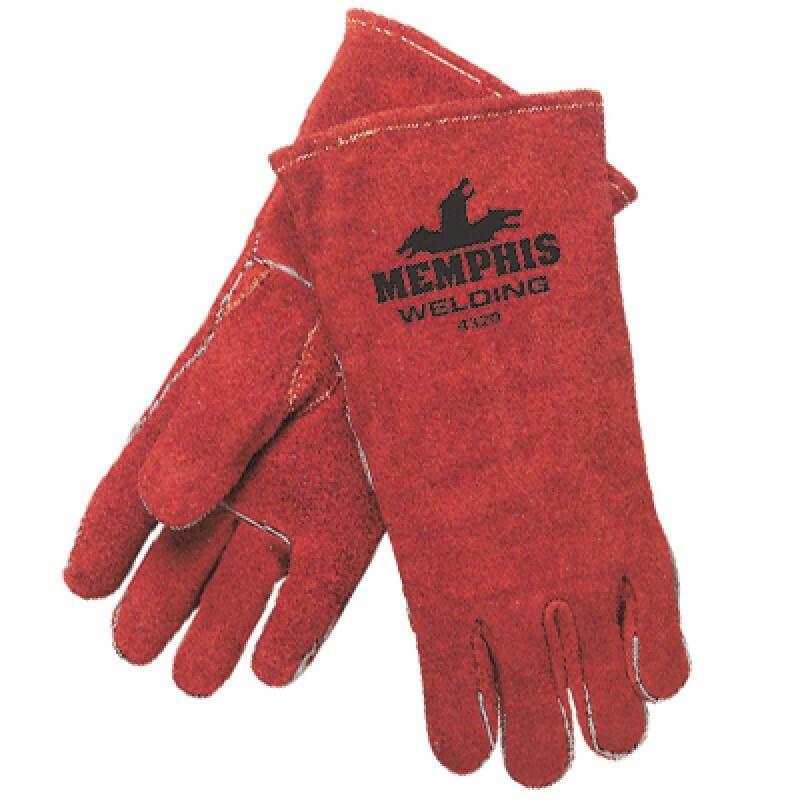 These Russet Leather Welding gloves have a one piece leather back with a full sock lining, and an in-sewn at all fingertips providing you with superior comfort. The welding gloves are welted in high stress areas with a GUNN pattern design. Ideal for welding and heat applications, plus all general purpose applications requiring heat, flame or spark protection.